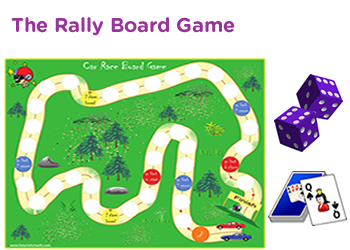 Addition of 2 digit numbers game for 3rd grade – Millionaire game for extra practice. 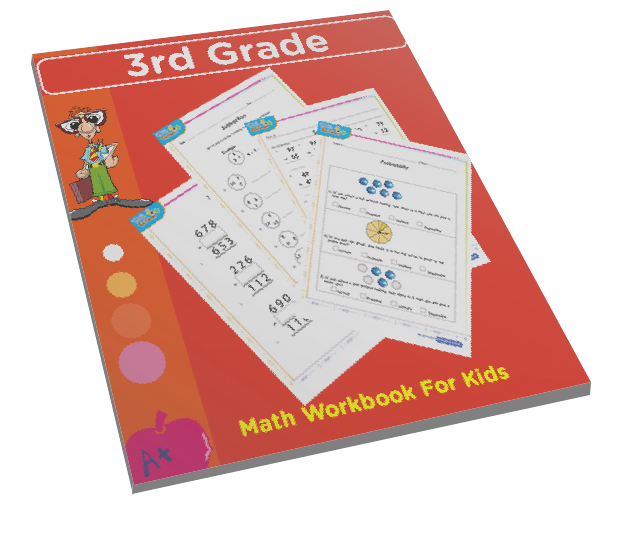 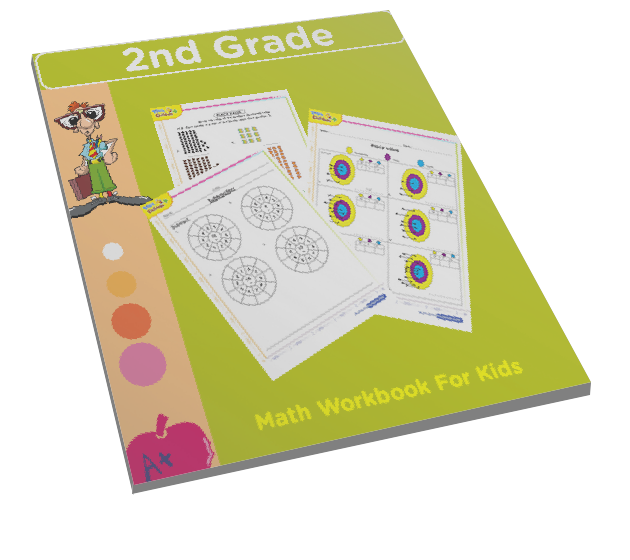 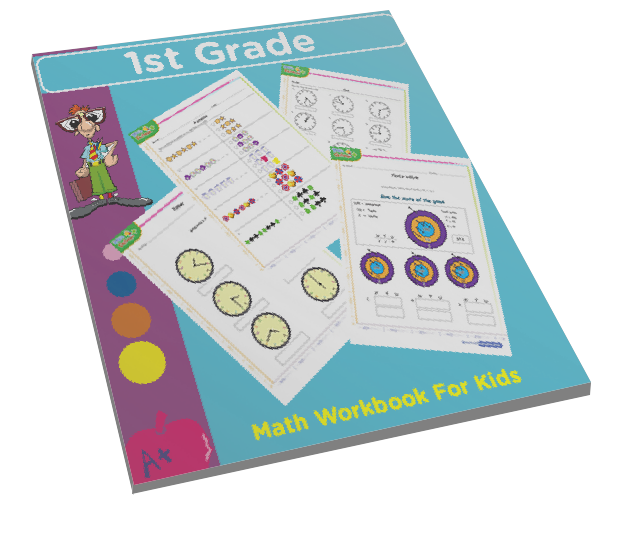 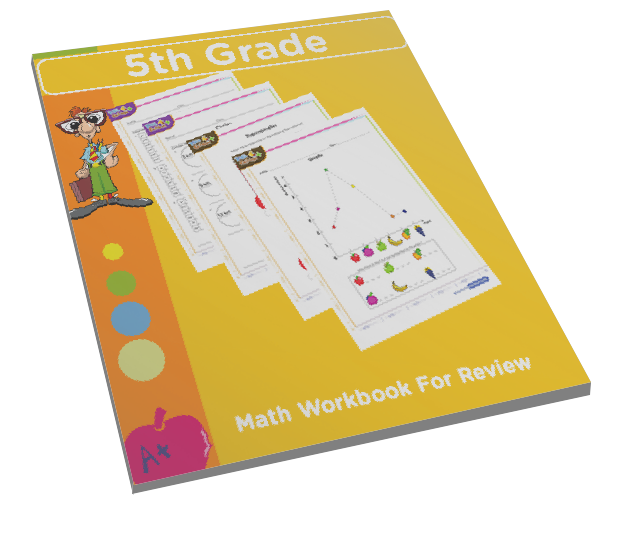 Teach kids in third grade addition of two place numbers through an interactive online millionaire game. 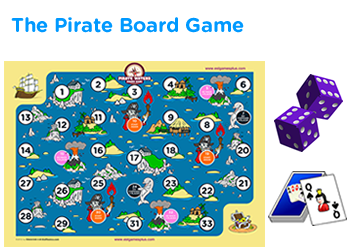 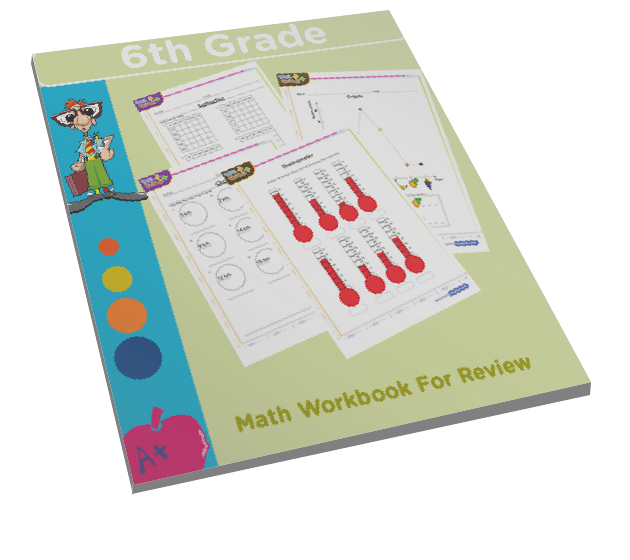 This math game blends the fun of answering questions correctly and winning money. 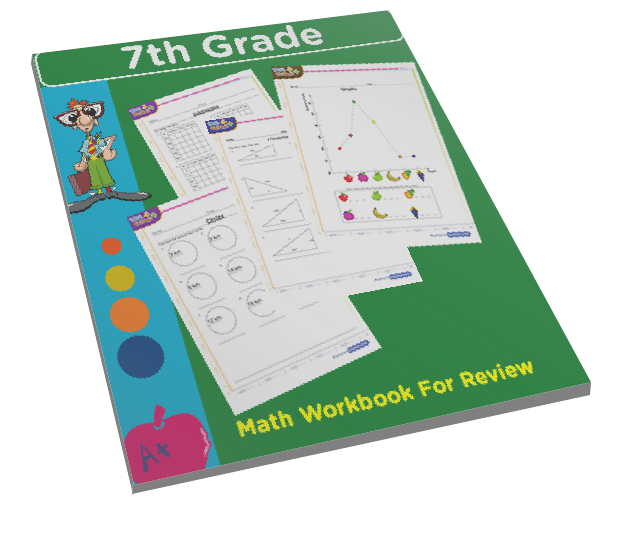 This game also serves as a math quiz test that contains multiple choice trivia questions. 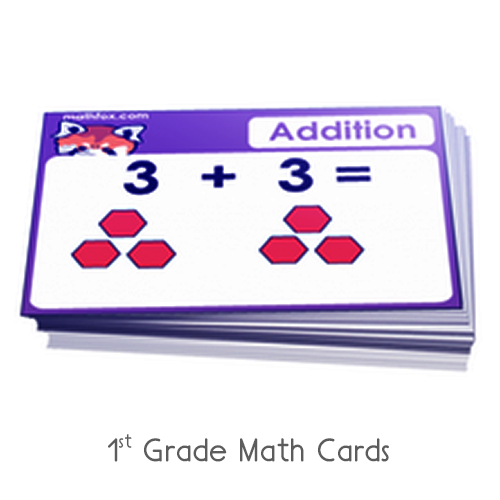 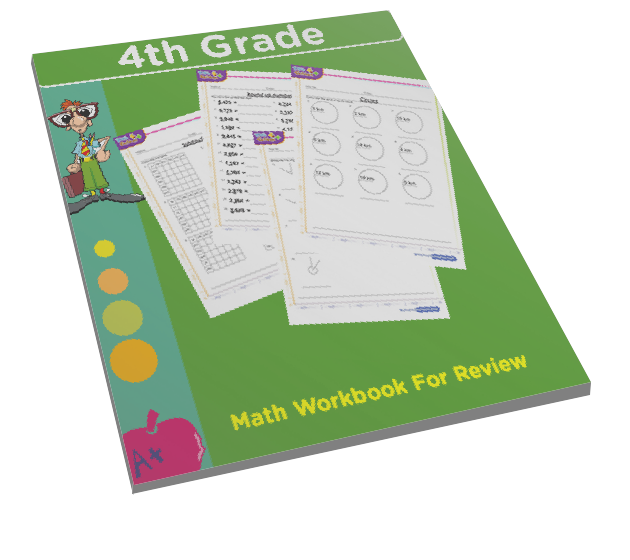 Use this game at home or in school to test your 3rd grade addition skills as required by common core state standards. 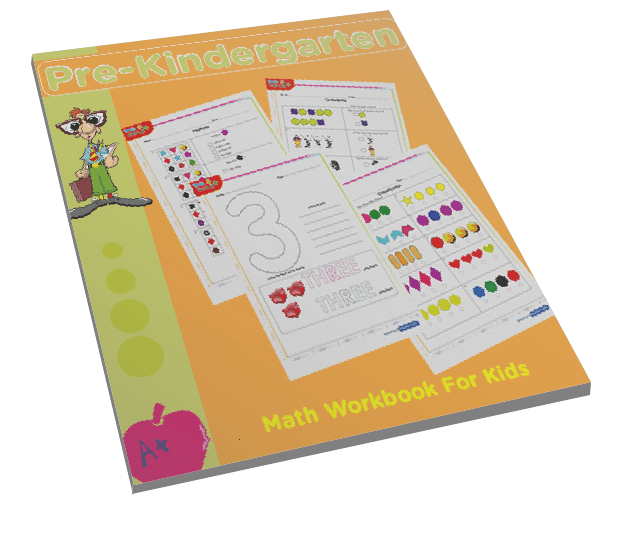 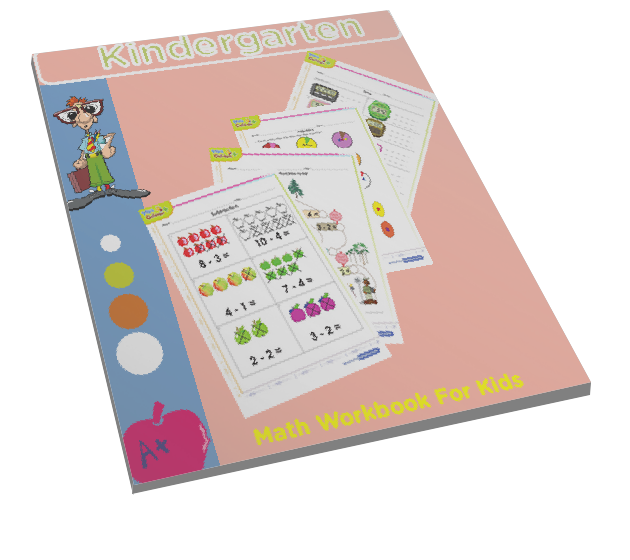 free online educational games for kids | math games 4 kids in grade 3 to have fun.